Outshine Adventure team specialise in adventure travel with a personal touch. Our team was founded by people with proven years of adventure travel experiences who have gained knowledge by personally been there or lived there. Because of this, we bring more to your trekking experience. Last year we also had an excellent experience with Outshine Adventure when we did the Annapurna Base Camp trek. Dear Manuel, Namaste ! Thank you very much for your excellent review. It encourage us to provide our best services always. Thank you again for your time and review. Namaste & Warm Regards. Gokul Sapkota. "I am young and energetic trekking guide! 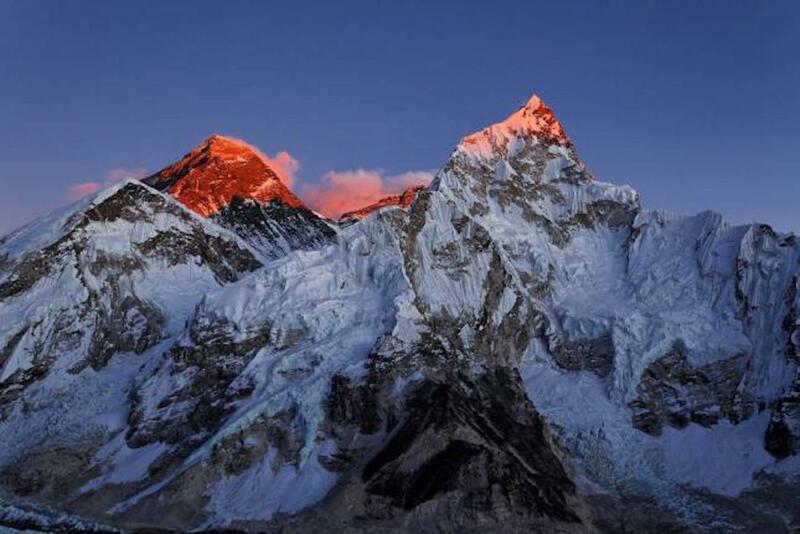 I knows the main trekking areas of Nepal such as Annapurna,…"
"I am Sudip Panta, an experienced Adventure Mountain Guide in Nepal Himalayas. 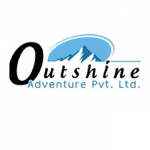 I have obtained Government…"
Outshine Adventure vs Himalayan Glacier Trekking Pvt. Ltd.
Outshine Adventure vs Manakamana Treks & Expedition Pvt. Ltd.